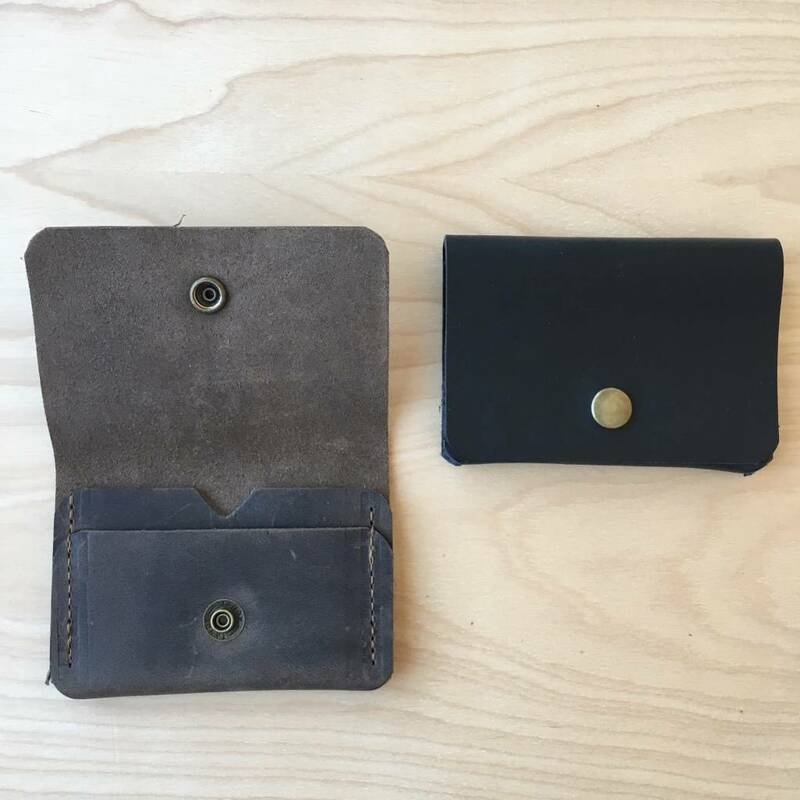 This little guy is our favorite new "carry along!" 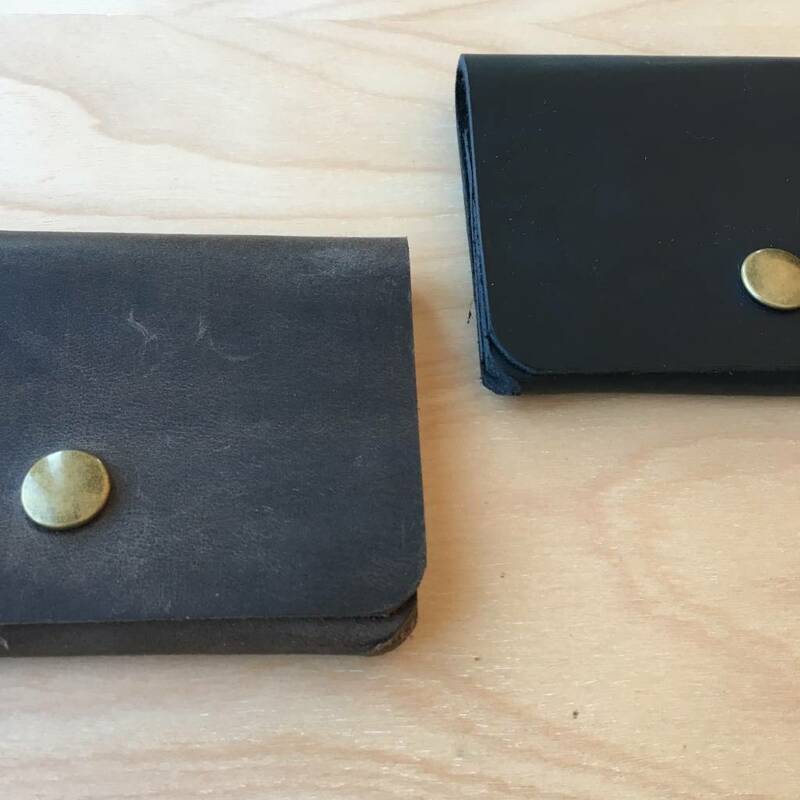 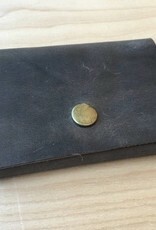 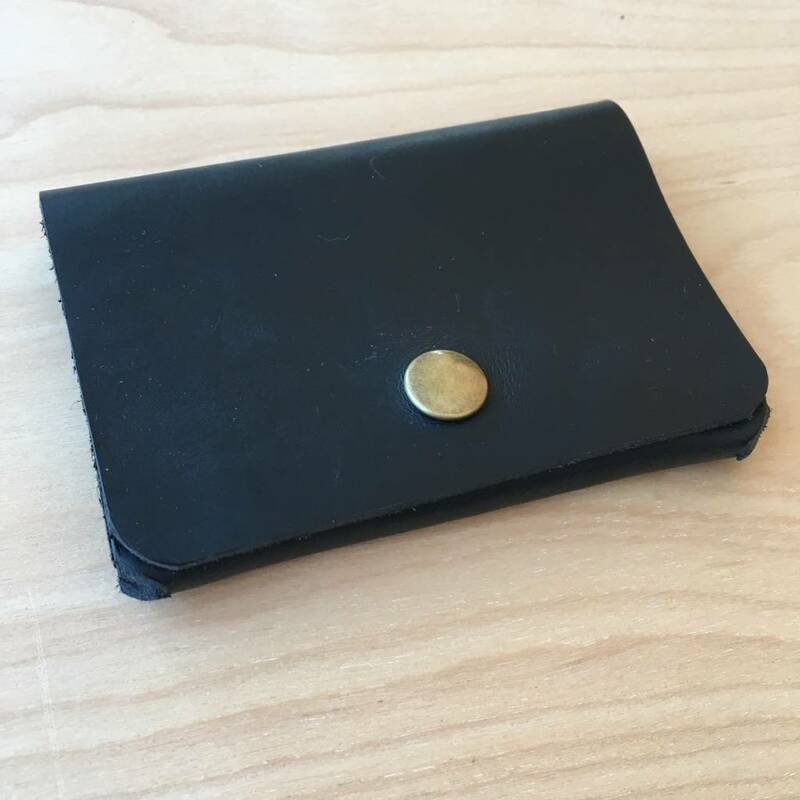 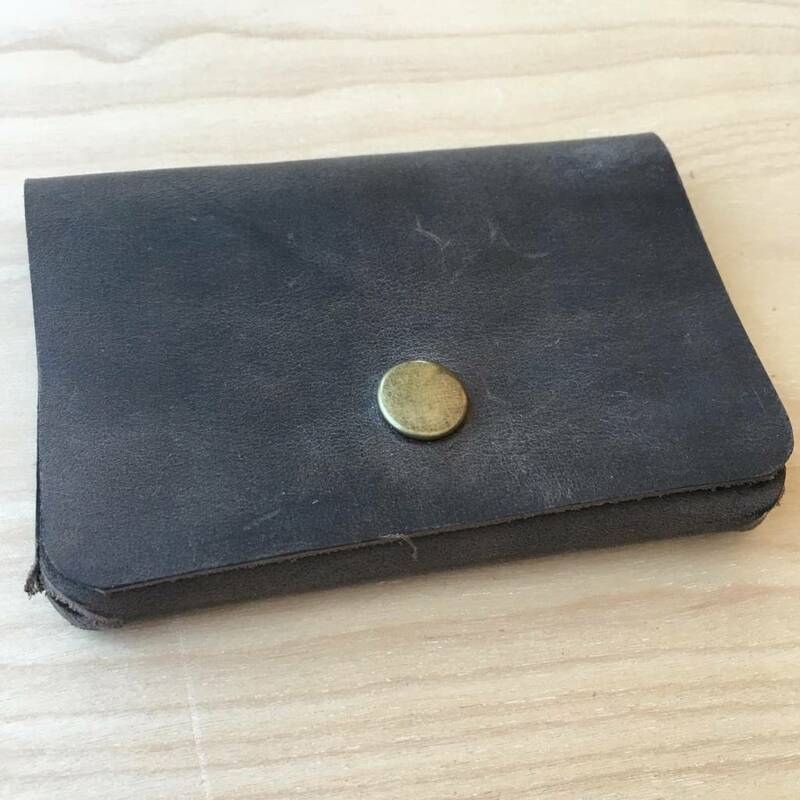 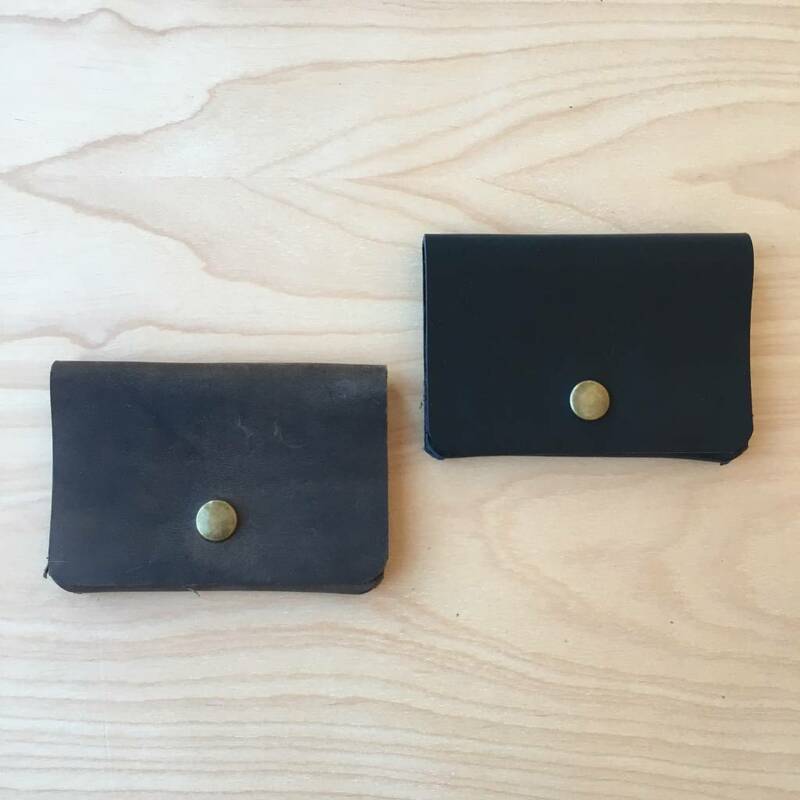 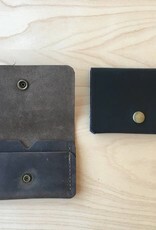 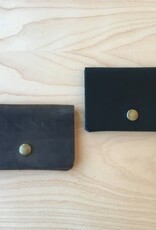 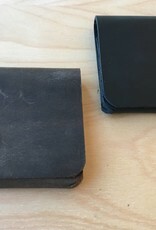 The card wallet has ample room to fit several cards and some cash. 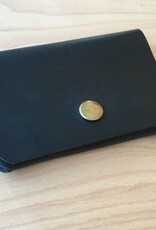 Stash that train pass, and make sure you have an extra few bills on you.